​Ønsker alle kunder god påske. Yuuka Yuuka offers a vibrant dining ambience serving authentic japanese, asian and latin american meals. from iconic Sushi selections, an array of street snacks to famous chinese asian foods. Led by our multiculture executive chefs, Yuuka Yuuka’s tantalising creations promises to whet diners with the vibrant flavours of authentic multicountry dishes. 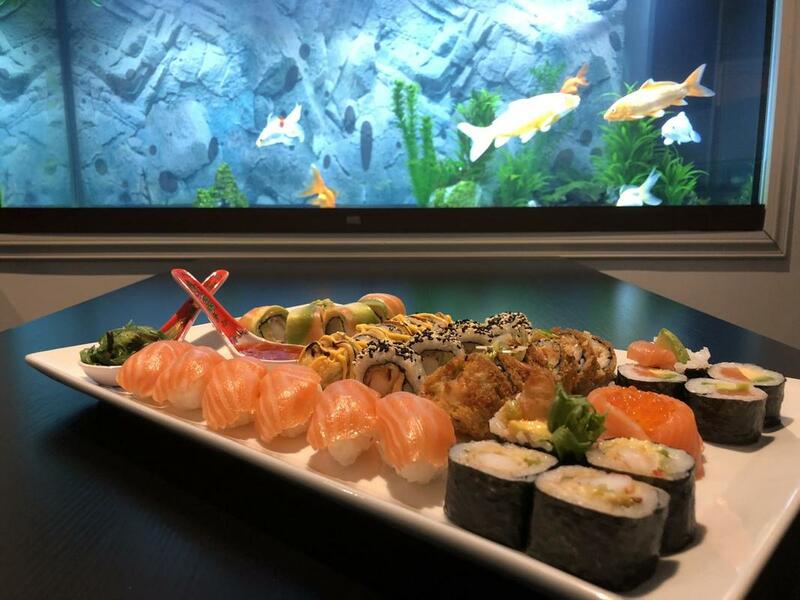 For an exciting taste of Japan, China and Latin America, Yuuka Yuuka is no further than a short stop away inside the Bysenteret in the city center Harstad!